The city of Tequila, Jalisco is considered to be the birthplace of the Mexican national that is tequila. Previously called Mezcal wine, the production of tequila was made possible by visionary men like the Casa Sauza founder, Don Cenobio Sauza. In 1873, Don Cenobio Sauza acquired La Antigua Cruz distillery––one of the oldest distilleries in Tequila, Jalisco––which is now known as La Perseverancia, or The Preservation. Don Cenobio envisioned creating a tequila that had a rightful place next to prestigious European drinks. In order to achieve this magnificent goal, Don Cenobio knew that he had to create a Tequila market outside of Mexico; and so, within the same year that he obtained the factory, he arranged for tequila to be exported to the United States for the first time. Throughout his years as head of La Perseverancia, Don Cenobio was determined to maintain the best quality standards for his tequila, and by constantly innovating, his tequila quickly acquired worldwide recognition.. When Don Cenobio died, his son, Don Eladio, took over the business and guided Sauza through the beginning of the twentieth century––a difficult time, as it marks Mexico’s the beginning of the Mexican Revolution. 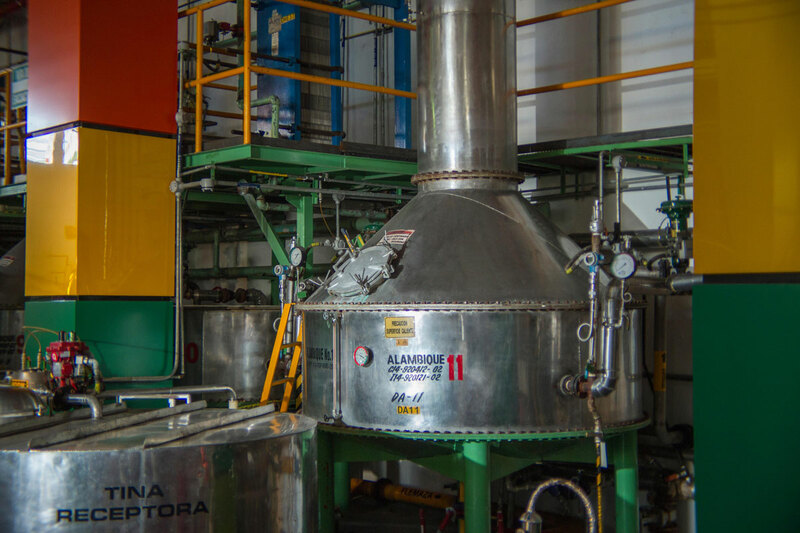 Nevertheless, Don Eladio increased production and renovated the distillery, which transformed Tequila Sauza into a beverage worthy of national pride. When Don Eladio died, his son, Don Francisco Javier Sauza, became the leader of the business. Just like his father and his grandfather, he placed the utmost importance on the quality of our tequila. Don Francisco’s innovations extended to the agricultural aspect of production, which assured the quality of the beverage from the start of production to the finish. He also created the Hornitos and Tres Generaciones brands––the preferred tequila amongst the most demanding palates and tequila connoisseurs. In 1976, Don Francisco Javier Sauza sold part of his shares to Casa Pedro Domecq. After his death in 1990, Domecq became the only owner of Sauza Tequila. In 1994, Sauza Tequila formed an alliance with the British company Allied Lyons, that was later renamed Allied Domecq. In 2005, Beam Global Spirits & Wine, which was comprised at the time of 16 spirit liquor brands, acquired Sauza Tequila––the second most important brand in Beam’s catalog. Years later, Beam was established as a public company within the market, Beam Inc. In April of 2014, Japanese liquor company Suntory Holdings Limited, bought Beam Inc, and became Beam Suntory, now one of the largest spirits producers in the world. 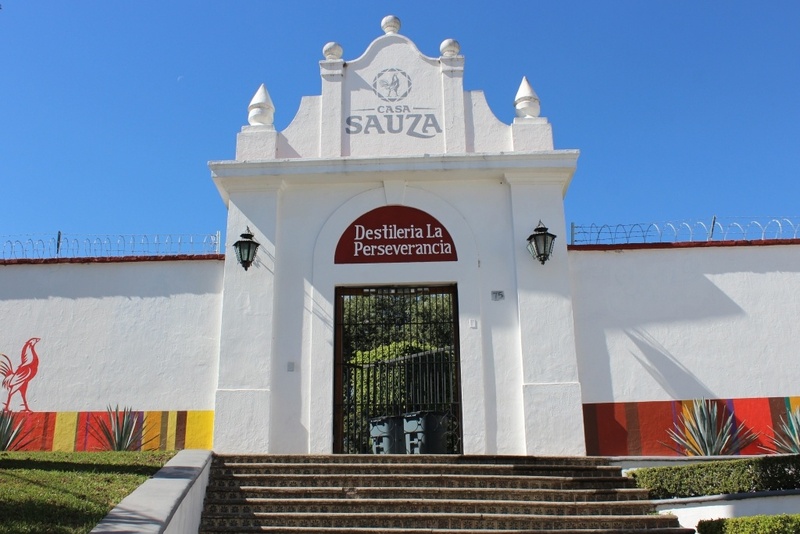 Sauza tequila continues to be made in La Perseverancia, where it is bottled and exported to more than 73 countries in the world and available in all five continents.